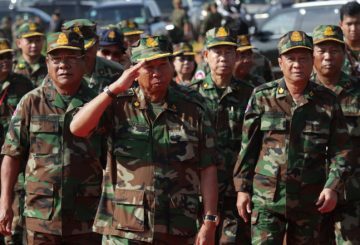 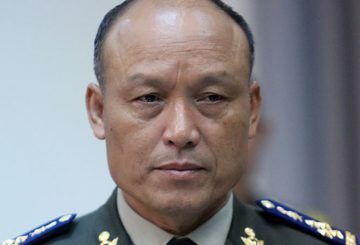 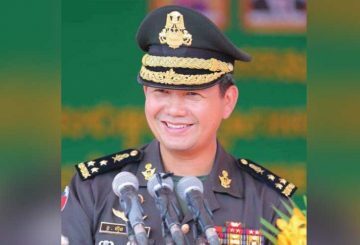 Royal Cambodian Armed Forces (RCAF) commander-in-chief General Vong Pisen has called on soldiers to be loyal to the nation and strictly implement the government orders. 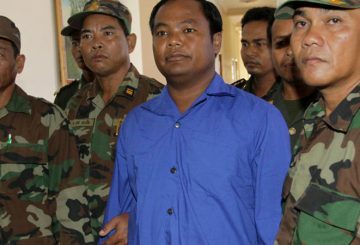 Chhoeun Chanthan has been granted a royal pardon following a request by PM. 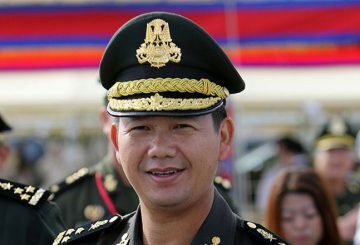 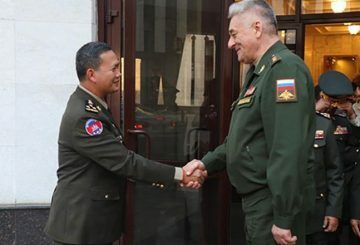 The joint Cambodia-China Golden Dragon drill will be carried out on a larger scale. 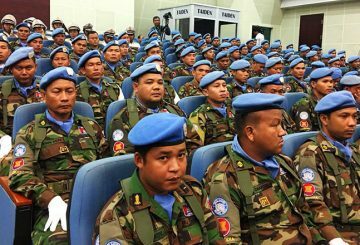 More than 200 Cambodian military personnel will replace a previous batch of peacekeepers stationed in the Central African Republic. 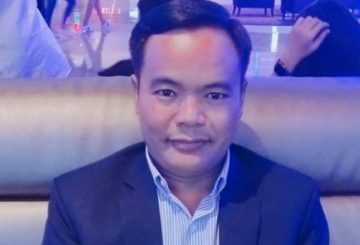 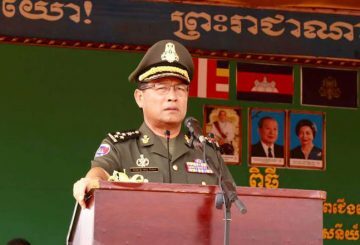 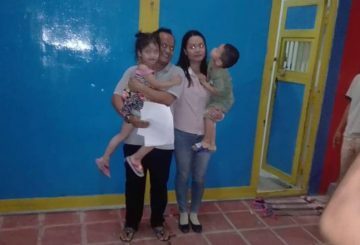 A National Military Police taskforce has opened a corruption investigation against Brigadier General Kong Saokun, Preah Vihear provincial military police commander, who is suspected of funnelling about $20,000 from the Royal Cambodian Armed Forces. 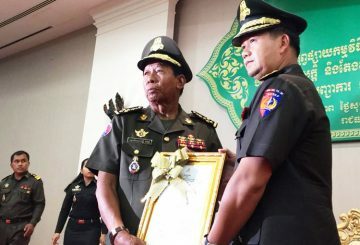 The new senior officials of the Royal Cambodian Armed Forces (RCAF) officially took office after their appointment by the King appointed. 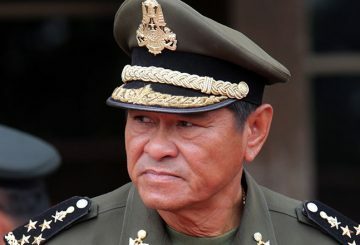 General Meas Sophea says he resigned as a lawmaker following a request by the CPP. 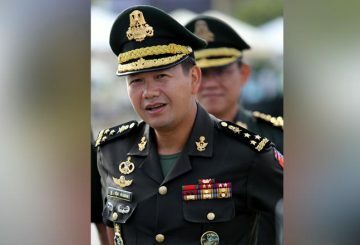 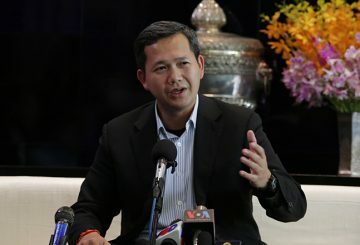 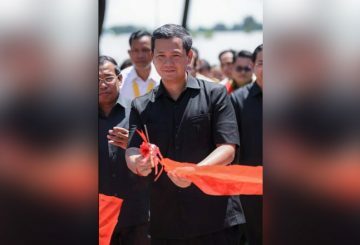 The Defence Ministry has hit back at the US-based non-profit human right watchdog for accusing 12 senior Royal Cambodian Armed Forces and National Police officials close to Prime Minister Hun Sen of committing human rights abuses. 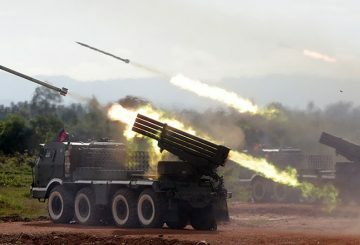 The Royal Cambodian Armed Forces held a military drill yesterday in which hundreds of rockets and artillery guns were fired to enhance the capacity of soldiers. 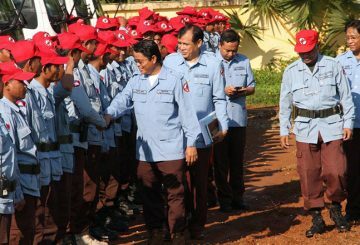 The Cambodian Mine Action Centre is now under the control of the Royal Forces. 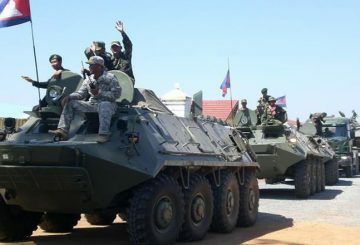 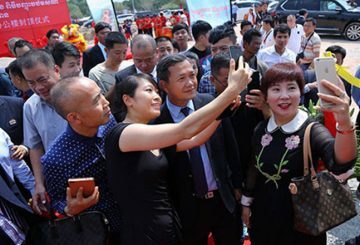 Three helicopters, eight armored personnel carriers and other military materials from China arrived in Cambodia yesterday. 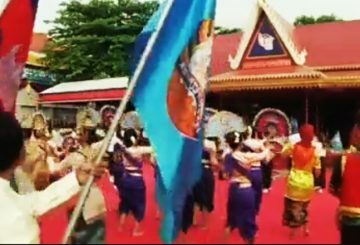 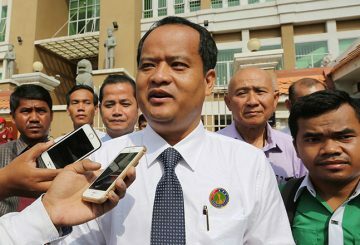 The Cambodian government issues five sub-decrees for the Khmer New Year. 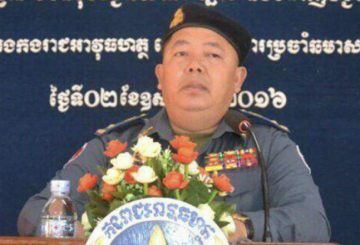 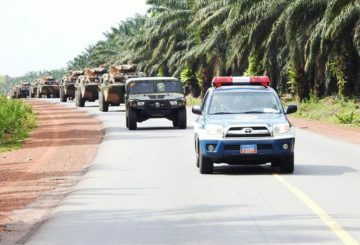 Commander of Armed Forces company 7 denies that his officers demanded bribe. 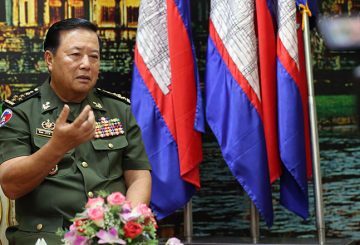 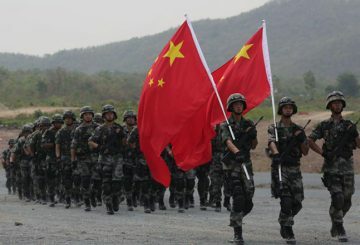 A Chinese-Cambodian joint military exercise to be held in March 17 in Kampong Speu. 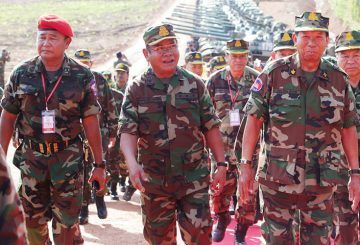 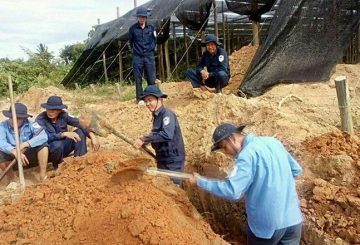 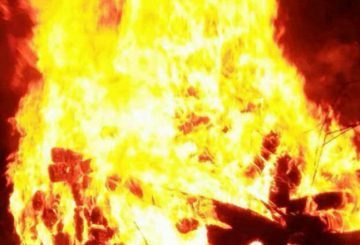 The Defence Ministry warns people living in Kampong Speu to not be worried over the sound of explosions next week.